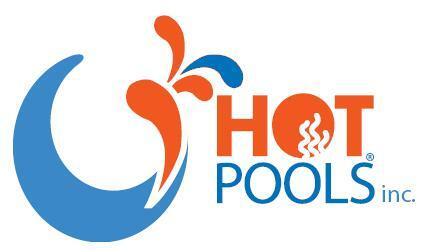 HOT POOLS is a complete residential and commercial swimming pool and spa repair and install service company. We are regarded as South Florida's pool and spa specialists with an outstanding customer service reputation. Let our trained professionals take care of all your pool and spa heating needs. HOT POOLS is committed to uncompromised quality and service. We show up fast and ready for any repair!